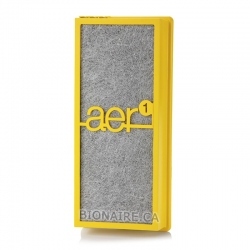 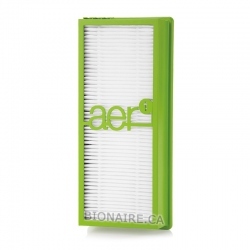 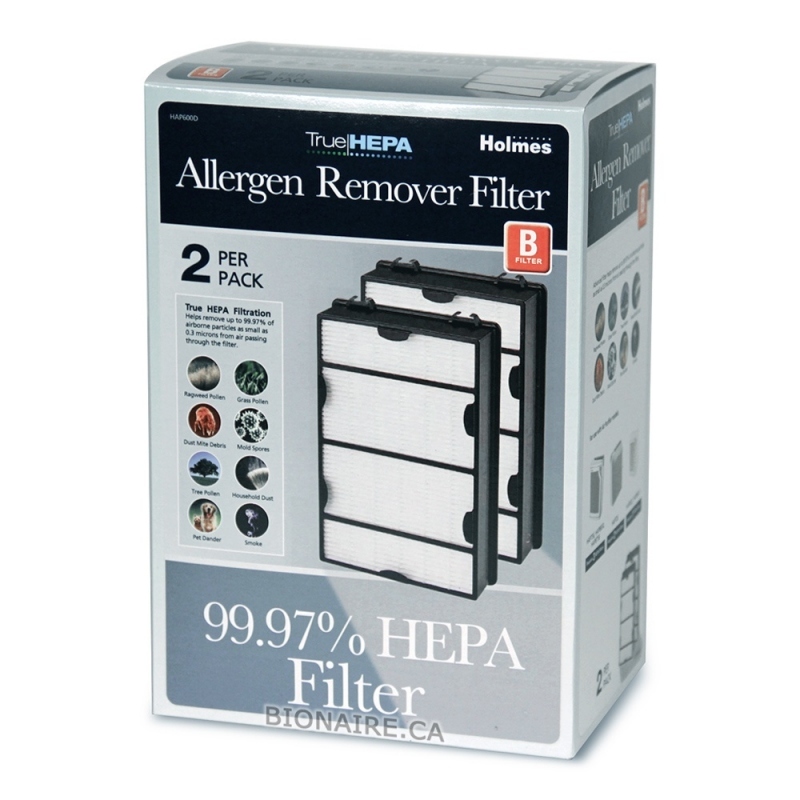 Holmes HAPF600 True HEPA Filter is a Genuine Holmes 99.97% efficiency True HEPA filter for use in Holmes console air purifiers. 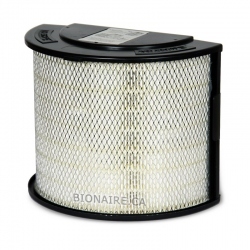 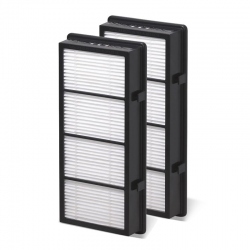 Holmes HAPF600 True HEPA filter is a Genuine OEM Holmes Filter. 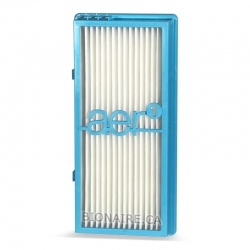 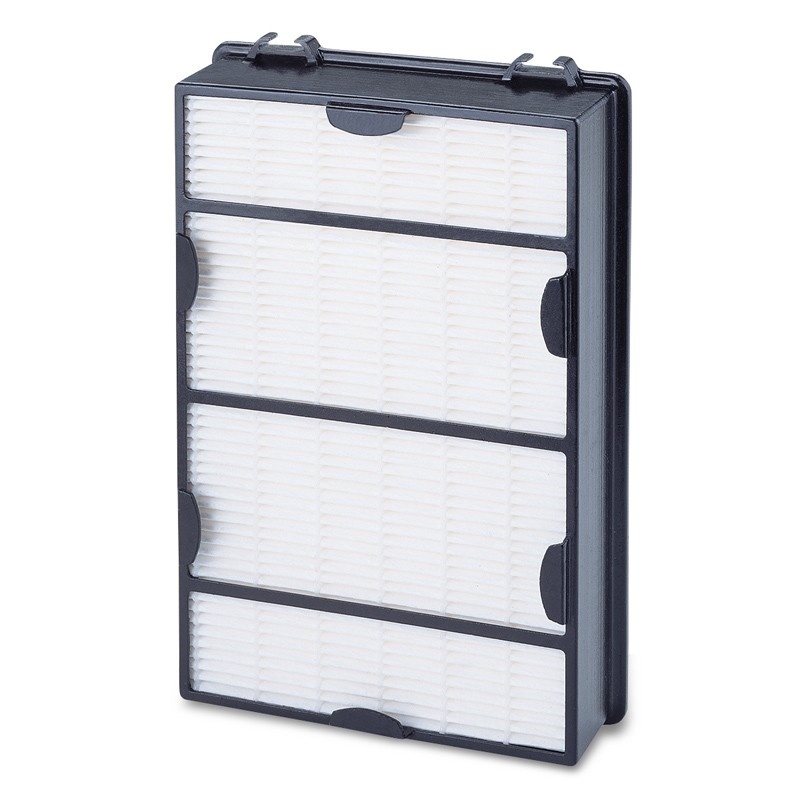 Holmes HAPF600 HEPA filter fits Holmes HAP615, HAP616, HAP625, HAP633, HAP650, HAP8650, HAP675, HAP715, HAP725, HAP726, HAP9726, HAP750, HAP756, HAP759, HAP1625, HAP1650, HAP1715, HAP1725, HAP1750, HAP8615, HAPF8650, HAP8756, HAP9726 (with all letters after the model number). 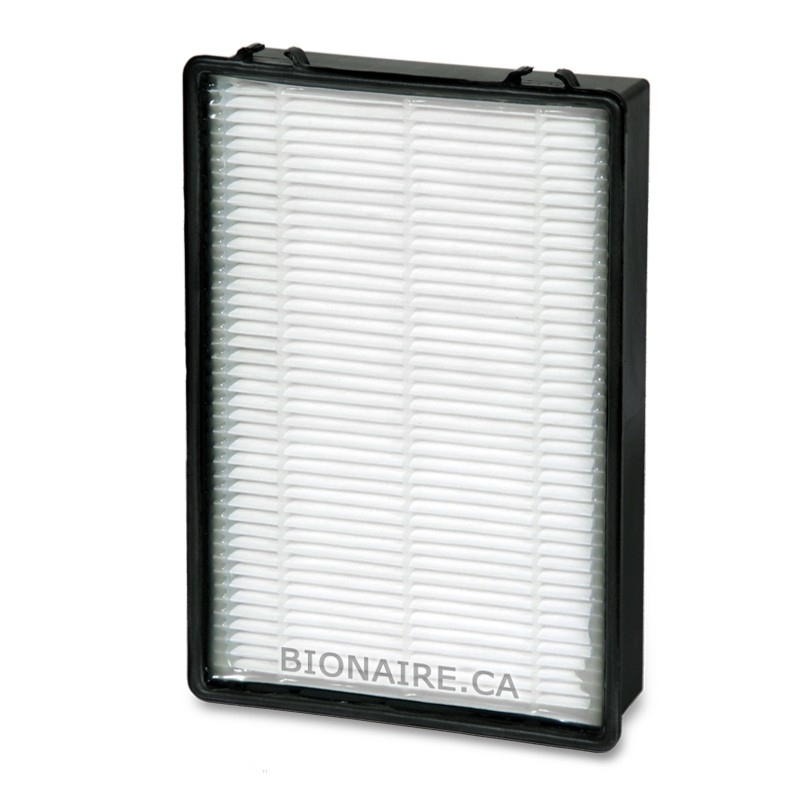 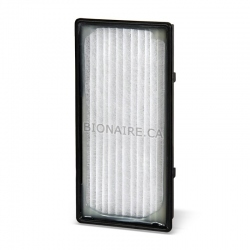 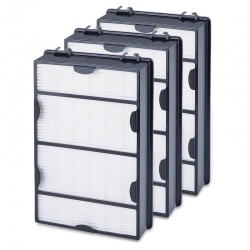 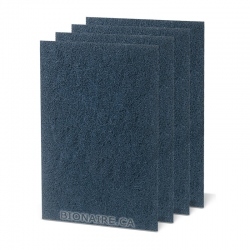 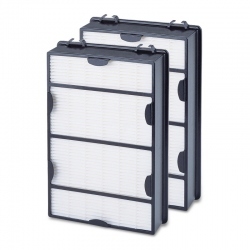 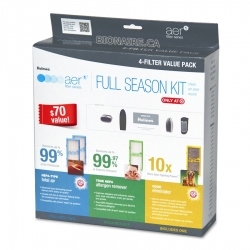 Holmes HAPF600 HEPA filter contains 1 filter in a pack.